It always amazes me the people, inside the media or outside, that believe there’s a higher purpose to what is being programmed, printed or performed. Believe me when I say this, it always comes down to money. A few years ago I spoke at a college journalism class in Columbus, Ohio and asked the students what the purpose of a newspaper was. After numerous wrong answers, to the horror of the professor I said, “It’s an advertising medium.” Following that revelation, I was never asked back. Get the most listeners, viewers or readers you possibly can so you can sell commercials or ads at the highest possible rates. A simple concept really. Yesterday it was revealed the National Football League, the “non-profit” (wink, wink) league, wanted to charge future Super Bowl Halftime Show performers for the privilege to play in front of millions of people. Note Forbes didn’t say football league. It’s an entertainment and media company…uh…non-profit organization first. They just happen to stage football games in 32 elite cities around the country. 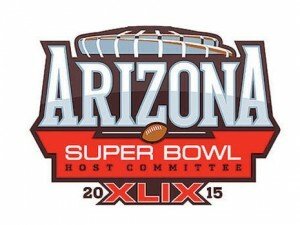 Annually, the Super Bowl is the most watched TV program. There’s the game sure, but what people talk about leading up to and after are the commercials and the halftime show. Over the years, the NFL found that to keep people watching the game they needed to do something memorable during the halftime break. After years of marching bands and “Up With People,” it was Super Bowl XVII where the NFL finally figured out the magic potion. That was the Super Bowl that featured Michael Jackson. The Super Bowl Halftime spectacular was born. 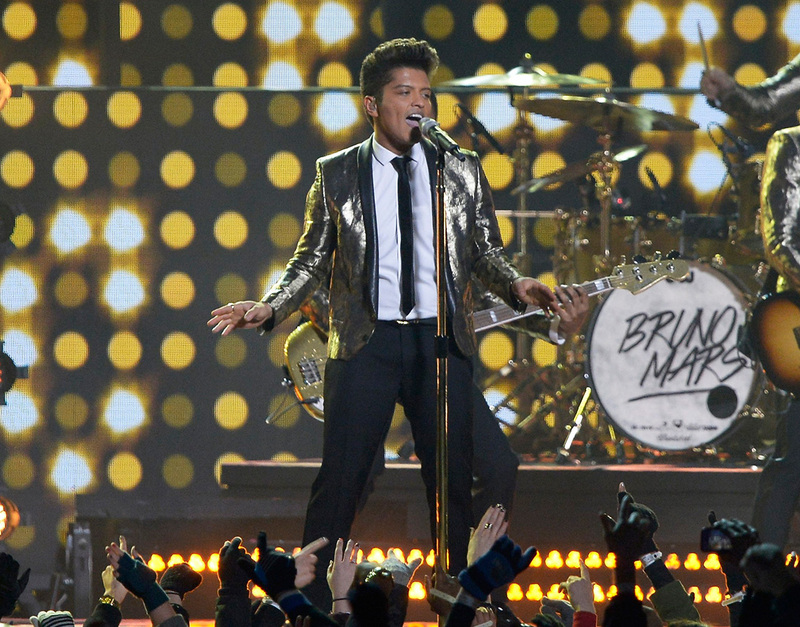 During last February’s Super Bowl Halftime Show, Bruno Mars played to an audience estimated to be 115,000,000 people and conveniently Bruno was preparing to go out on tour. His 12 minute performance was a commercial to sell tickets. Performers don’t make big money selling CD’s or downloads from iTunes. Today, they make their money with concert tours. And what better way to kick off a concert tour and sell tickets than the Super Bowl Halftime Show! But, now the NFL wants their cut. The NFL has, over the years, gathered the biggest audience on their stage and they want to charge for the right to play on it. Is the NFL wrong? Listening to some outraged radio talk hosts yesterday yelling about the greedy NFL, you’d think they were. But, the NFL is CORRECT. You see those outraged talk hosts are thinking the NFL is a football league, while the NFL knows their power and knows the business they are in and it’s not football. It’s an entertainment, media and advertising company…uh…non-profit. By the way, pay-to-play for bands is nothing new. For years bars with legendary stages, stages that launched the careers of many famous bands, have charged new bands, the ones looking to be discovered, to play in their venues. The bars knew their power and they charged for it. Coldplay, Rihanna and Katy Perry are the three finalists for the halftime show at this February’s Super Bowl XLIX in Arizona. Who is chosen won’t be the interesting part. Who pays-to-play and opens their checkbook is. It’s always about Rule #1 – Ratings and Revenue. Spot on ! Amazing how anyone in the broadcasting business can’t figure it out.